1. 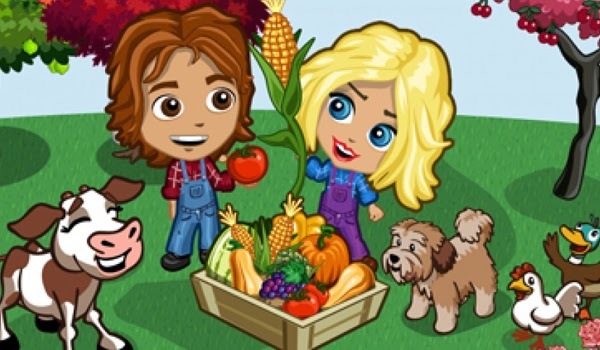 Bulgaria is the only country in the world to have fired an elected municipal official over playing Farmville. In 2010, Dimitar Kerin, a Plovdiv city councilor, was dismissed in order to “have more time to tend to his virtual farm”. 2. 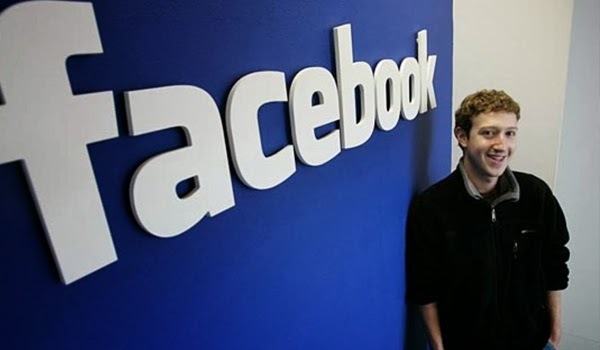 Here is an interesting fact about Bulgaria, that not many people know: the famous Facebook creator Mark Zuckerberg has a Bulgarian origin and he is named after his Bulgarian grandfather - Marko. His grandfather emigrated from Bulgaria in 1940. 3. Bulgarians express approval by shaking their heads rather than nodding. 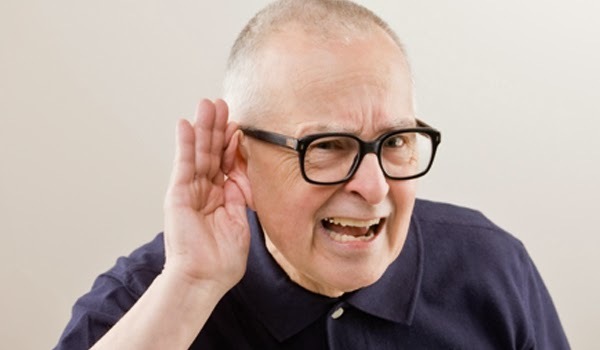 Say what?? 4. The Bulgarian national football team finished fourth in the 1994 World Cup. 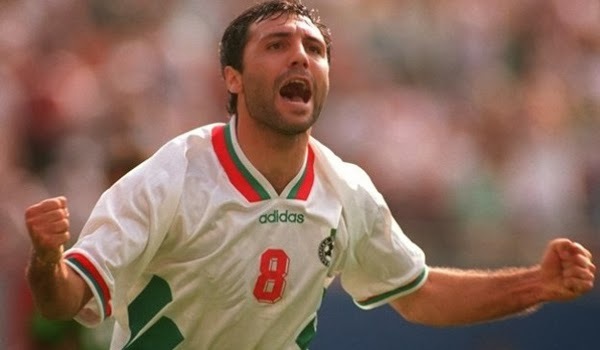 Their best footballer, Hristo Stoichkov, finished the tournament as a top scorer, netting six goals in seven games. Later that year, he also went on to become the first Bulgarian player to win the Ballon d’Or. 5. 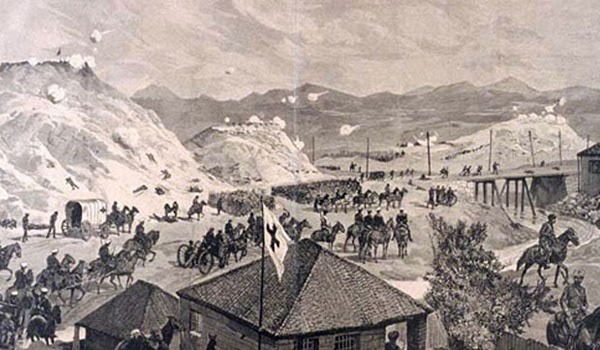 The Bulgarian army has never lost a single flag in battle despite actively participating in wars in Europe since the 19th century. 6. 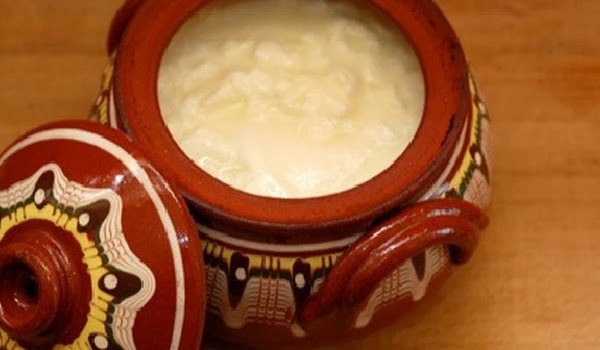 Bulgarian yogurt is the best in the world, there's no doubting that. This is thanks to the unique Lactobacillus bulgaricus bacteria used for its production that can only be found in Bulgaria. 7. 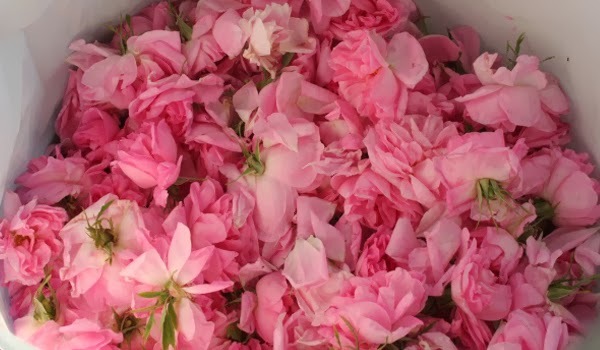 The famous Bulgarian rose-oil, produced in the region of Kazanlak, is a component of French and of other world-famous perfumes. 8. Here is an interesting fact about Bulgaria, you might associate with Greece. 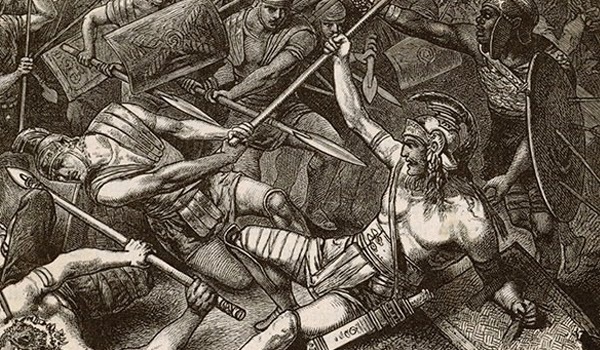 Bulgaria was once home of the Thracians, and a certain hero called Spartacus was born there. 9. 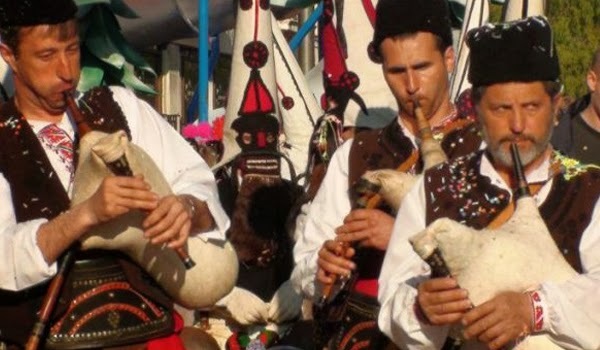 The only nations in the world that use the bagpipe as an instrument are Scotland, Ireland and Bulgaria. 10. "Name Days" are celebrated in addition to birthdays in Bulgaria. As a matter of fact, most Bulgarians value their ‘Name Day’ more than their birthday. A Name Day, or "Saints Day" is celebrated by people named after a particular Saint. Discover more of the unique and interesting country of Bulgaria by visiting the Balkan Holidays website today.